A new CRISPR tool does what CRISPR-Cas9 can't. A single technology can help kill superbugs, slow cancer’s growth, and potentially help us end world hunger. No, it’s not magic. It’s science — namely, CRISPR-Cas9, the remarkable gene-editing tool. But much like a magician, CRISPR-Cas9 won’t reveal how it pulls off its remarkable feats. Now, a team from the Gene Editing Institute has developed a new CRISPR tool that lets researchers watch CRISPR do its thing and gives them more control in the editing process. They published their study today in the CRISPR Journal. Cas9 is a protein that acts as the “scissors” in the editing tool that is the CRISPR-Cas9 system. Cas9 works great within a cell, but it isn’t very effective when researchers take DNA out of a cell. That’s a problem as researchers try to use the tool for new applications. To create a “cell-free” CRISPR tool, Kmiec and his colleagues replaced Cas9 with another protein: Cpf1, also known as Cas12a. With CRISPR-Cpf1, they found they could remove a molecule of DNA called a plasmid from a cell and edit it in a test tube. According to the researchers, theirs is the first CRISPR tool that can do this, and it could be an improvement over CRISPR-Cas9 in several respects. 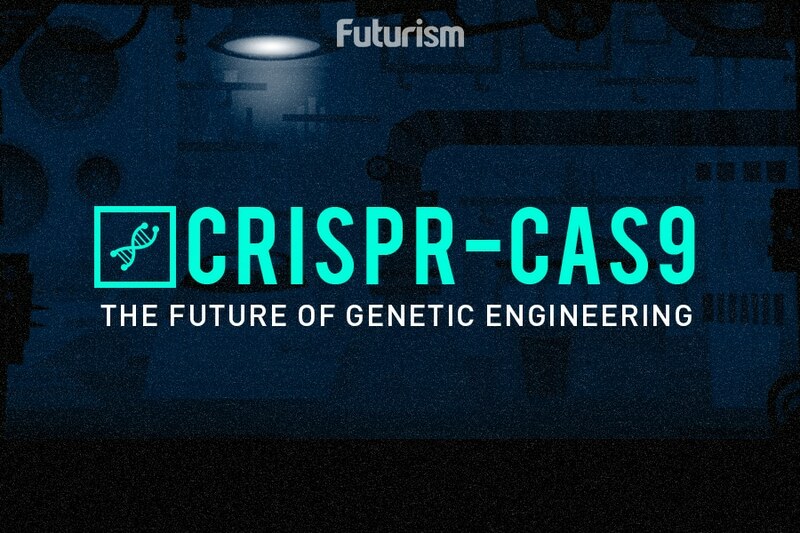 First: it lets researchers see what CRISPR is actually doing. As Kmiec mentioned, this is important so that scientists can make sure the treatment will be safe for patients. Second, it’s a quicker way to conduct diagnostic tests. The mutations that cause cancer aren’t the same in every patient. 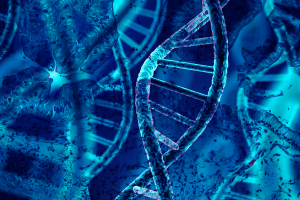 A doctor could use CRISPR-Cpf1 to determine the specific mutation causing the disease in a patient more quickly than with CRISPR-Cas9, according to Kmiec. This, in turn, could help that doctor determine the best treatment option for their patient. Third, the specific cuts made by Cpf1 could be more useful than those made by Cas9. When Cas9 makes a cut, it leaves “blunt ends” on the gene. No big deal if cutting is all a researcher wants to do, but the blunt end isn’t great for attaching to a new bit of genetic code. Cpf1, on the other hand, leaves “sticky ends” that make it easier for a researcher to insert new DNA. The Gene Editing Institute is already looking for a commercial partner to put their CRISPR-Cpf1 tool to use for cancer diagnostics, so you may see it making “magic” in labs in the not-so-distant near future.